"Game of Thrones is epic!" "Game of Thrones is awesomely created!" "You have seen GoT too!" For those of us who have been following Game of Thrones, the mere mention of the show is an excitement point, where you just wish to have a long, LONG GoT discussion with a fellow lover. And believe me, the discussion is contagious. 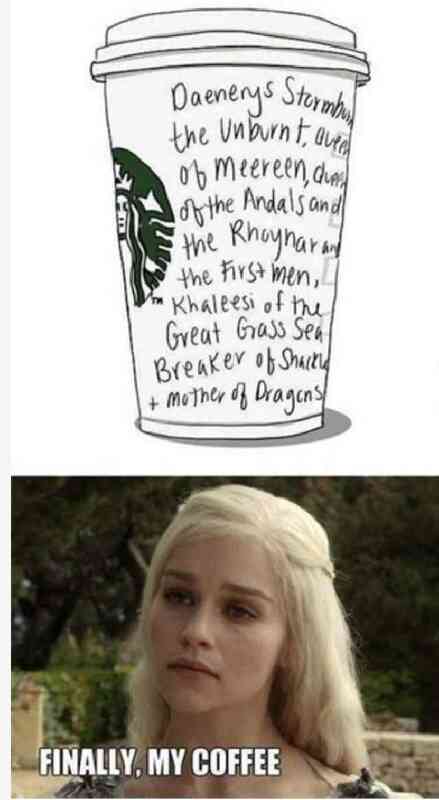 Try having one in front of a GoT-never-watcher and you may just provide him the motivation he has been lacking! 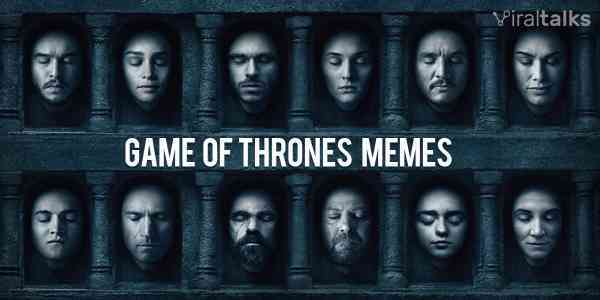 What more, being a GoT fan means that you will keep seeing a meme or two every day and you would thank yourself for watching the show. Want more? 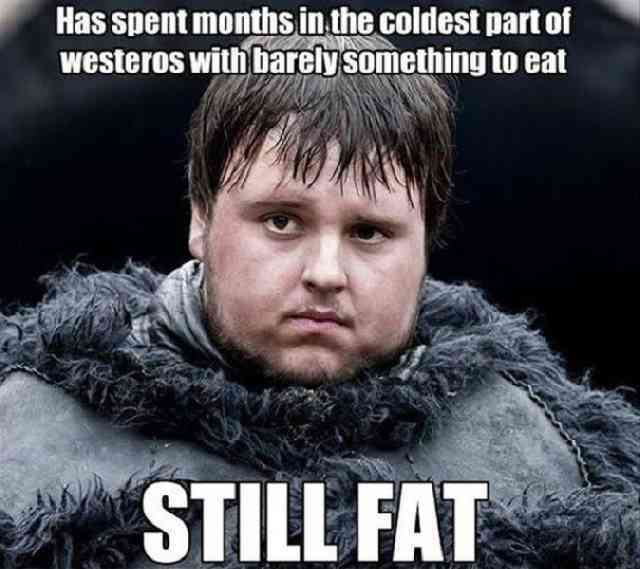 Here is the funniest Game of Thrones memes that you can get! 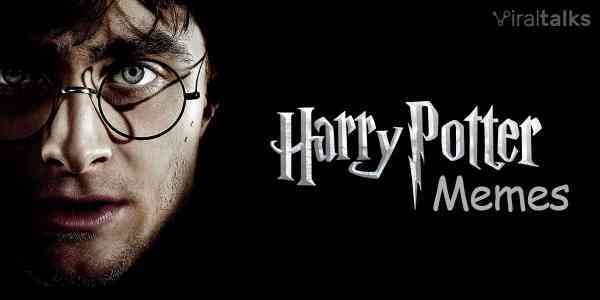 Or, "GoT"?! 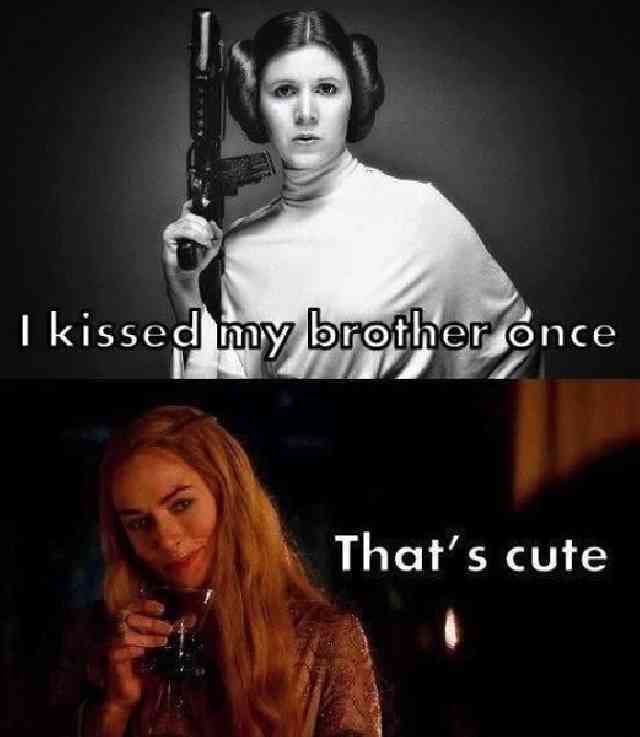 Cersei, the Queen, does not follow the trend, she makes it! 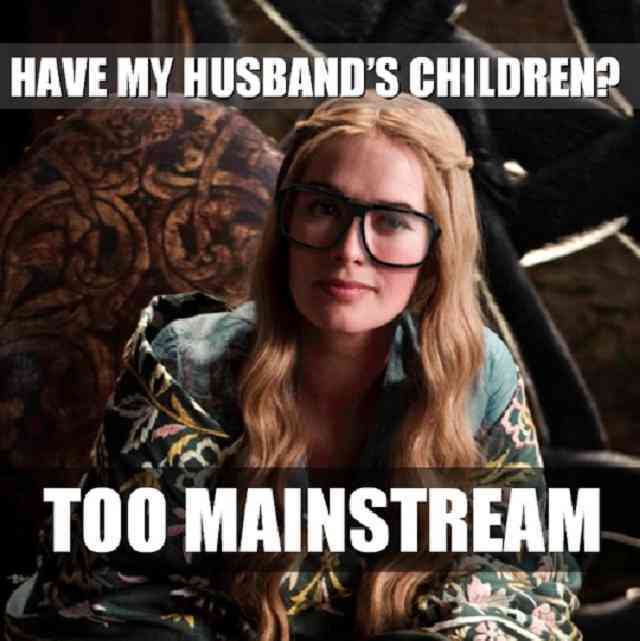 And so has she done with having her ahem, not husband's kids. 2. Philosophy – Drink & Know! 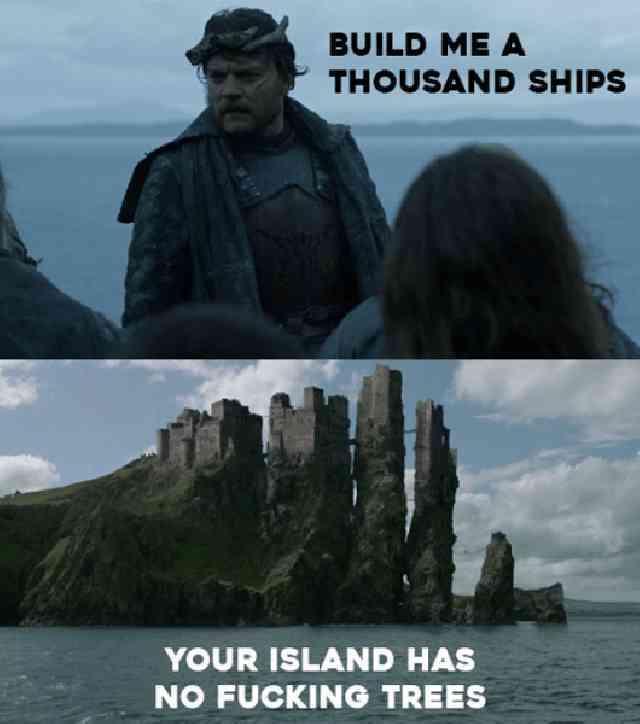 Know your resources to build your ships, Sire! Hashtag: Common Sense Gone Bad. 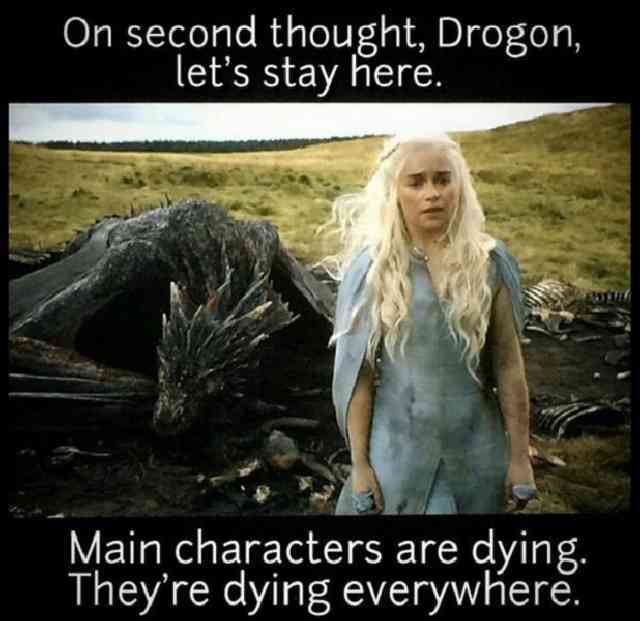 Daenerys Targaryen, Mother of Dragons and 100 Titles, feels scared of losing and dying too. 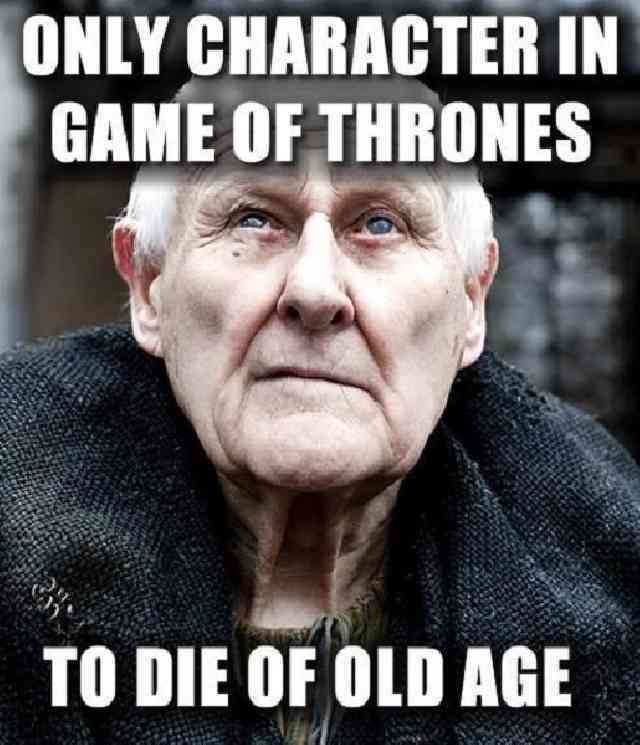 Such is GoT. 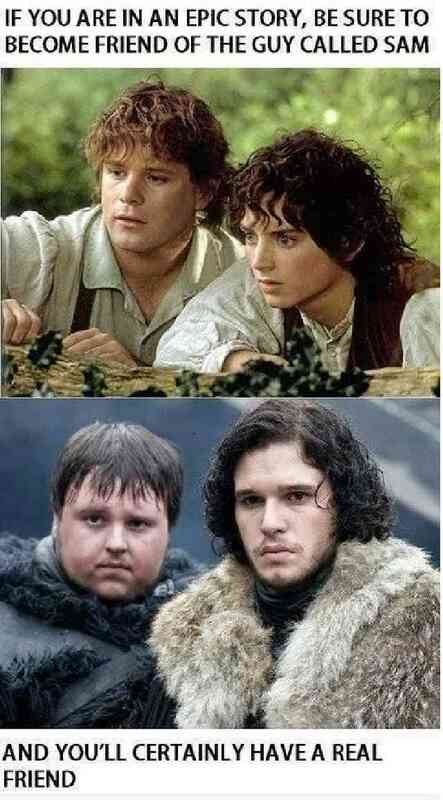 It might be an absolutely disgusting thought for the real siblings, but in Game of Thrones, anything can happen! And this is what happens when you complicate relationships. 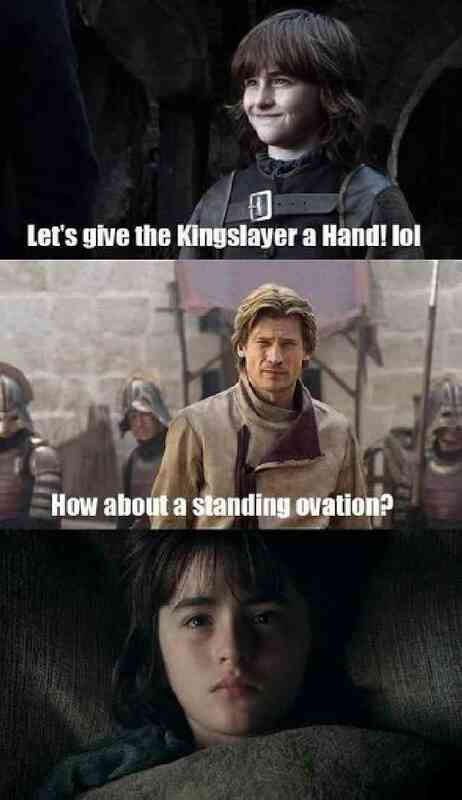 Again, anything can happen in GoT. 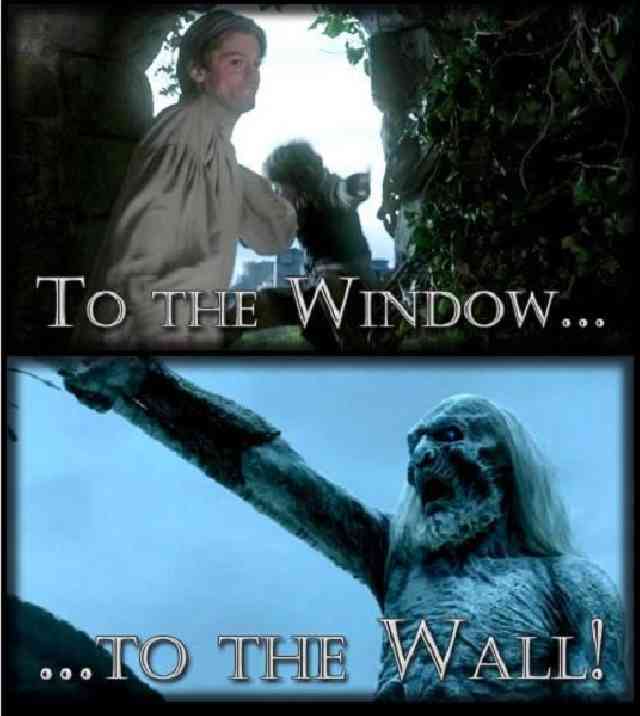 All is forgotten after what happened to Reek! 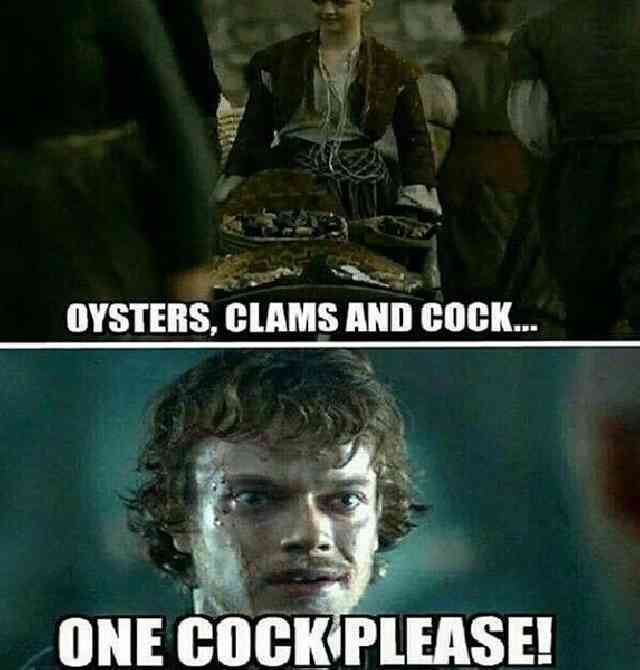 I mean Theon Greyjoy. Y'know what I mean? 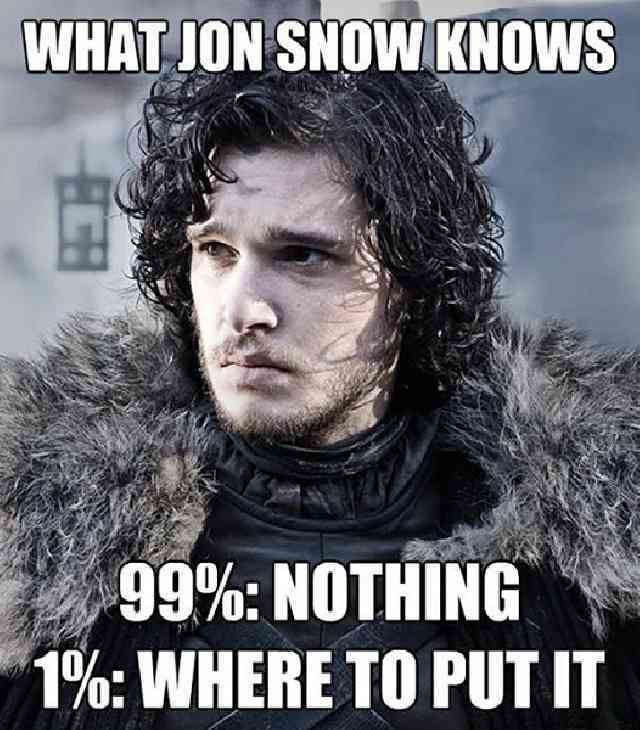 Jon Snow might not know anything, but he does know something! Ygritte was happy, indeed. "People who live in glass houses shouldn't throw stones". Perfect Example! We have come so far! From window incident to scary zombies, it's getting better and crazier! 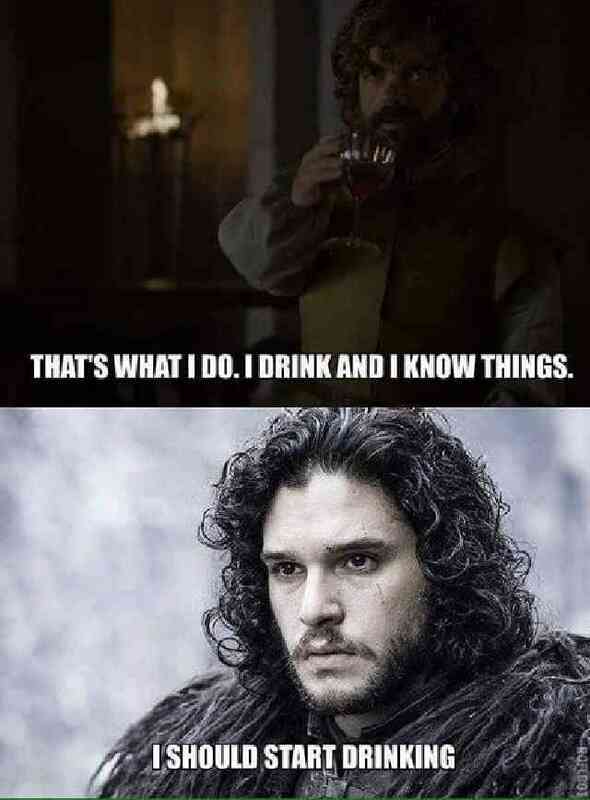 Game of Thrones' lovers would know "exactly" why this is such an achievement! You may die anytime in there. 2 characters, extremely bold, can actually say this to each other. 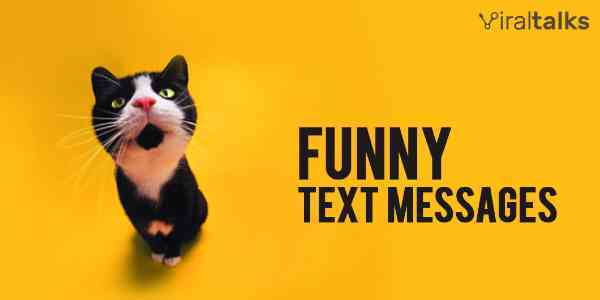 Alas, one is dead, maybe for good? 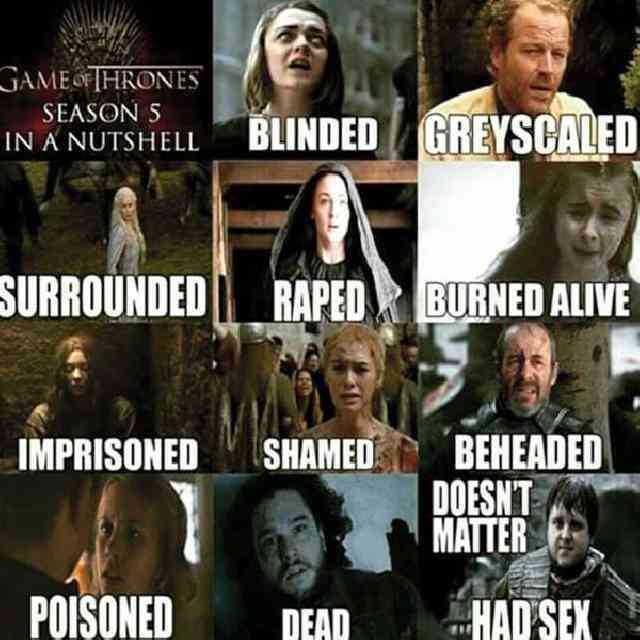 Game of Thrones in a nutshell! It's a cruel world, except for one. Brace yourselves for the next season, people! 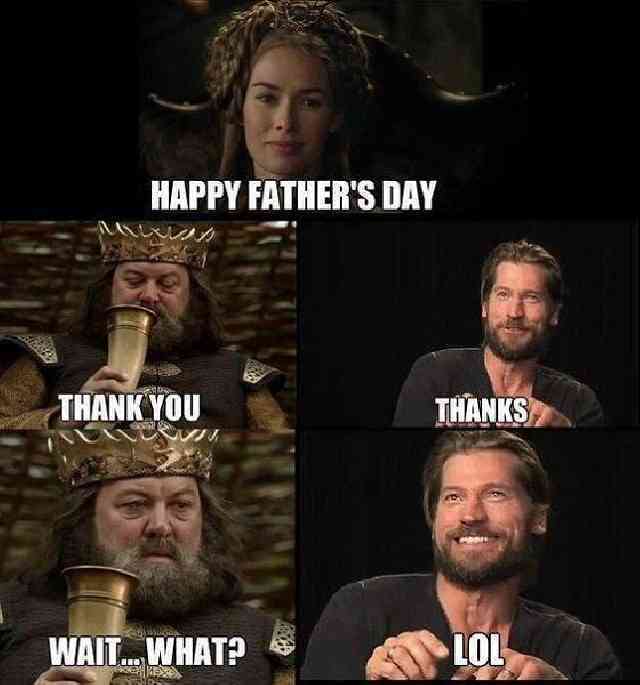 Didn't the funniest Game of Thrones memes suddenly make you wish for the next season coming soon? Comment below and let us know your thoughts around the show and memes. Hope you enjoyed reading. Cheers! 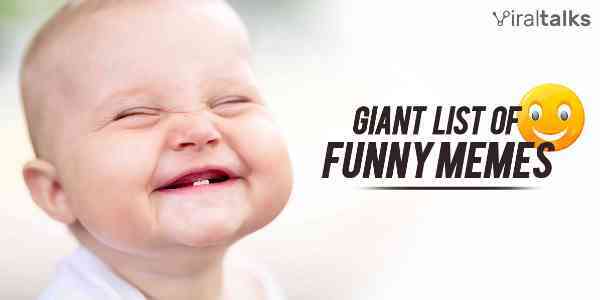 Men vs Women Facts-19 Hilarious difference between them,The Unanimous list! 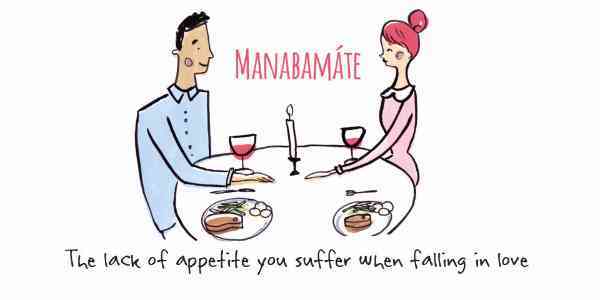 11 Hilarious words in the English language to tickle your ears!